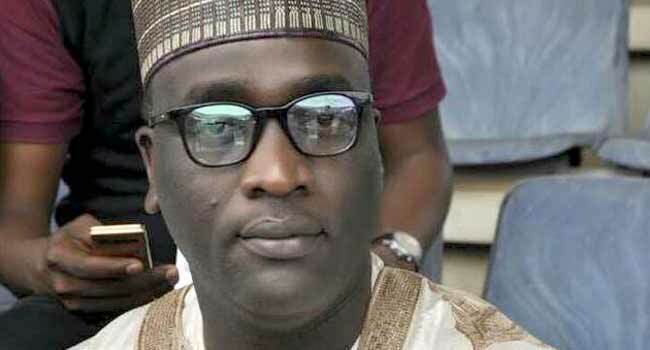 The All Progressives Congress (APC) has rejected the purported suspension of its National Vice Chairman (North East), Mr Mustapha Salihu, by the party’s North East Zonal Office. The North East zonal office of the party had reportedly suspended the National Vice Chairman on Saturday last week over his alleged inability to run the party affairs democratically. It explained in a letter addressed to the APC chieftain that the suspension was in line with the party’s article 21D. However, the APC national leadership nullified the suspension, stressing that the zonal body does not have the powers to suspend a national officer. “According to the party’s constitution, such powers reside with the National Executive Committee (NEC),” said Issa-Onilu. The APC spokesperson added that in a situation where the North East zonal office was unable to achieve a resolution, the National Working Committee (NWC) of the party would wade into the matter to achieve an amicable settlement.